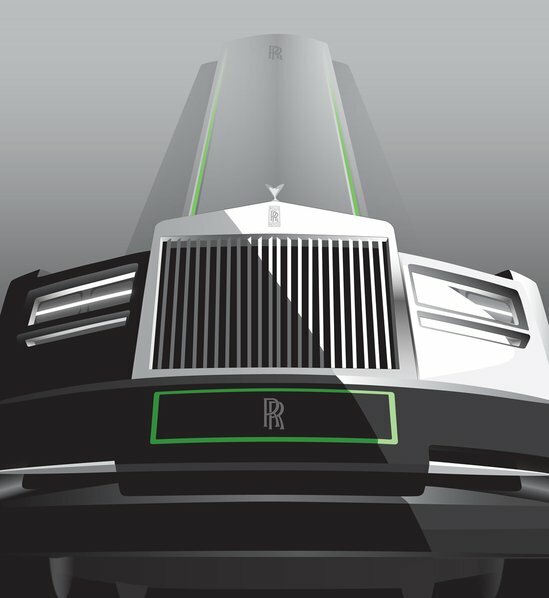 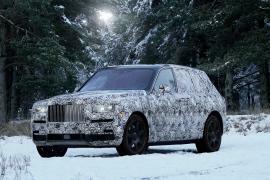 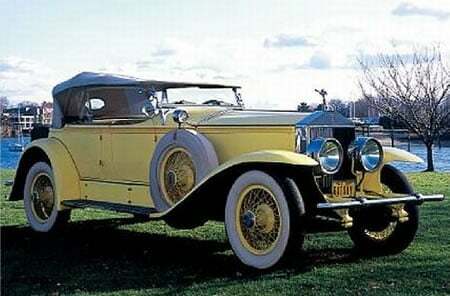 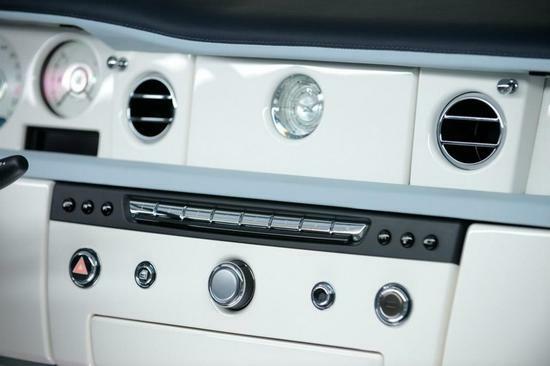 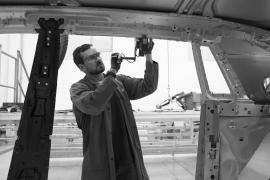 Rolls-Royce collection of art deco-inspired cars will be unveiled at 2012 Paris Motor Show. 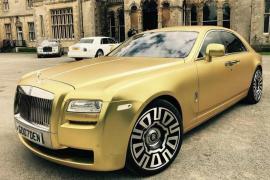 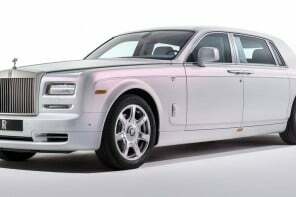 A Champagne reception will be hosted to celebrate the launch of these special cars. 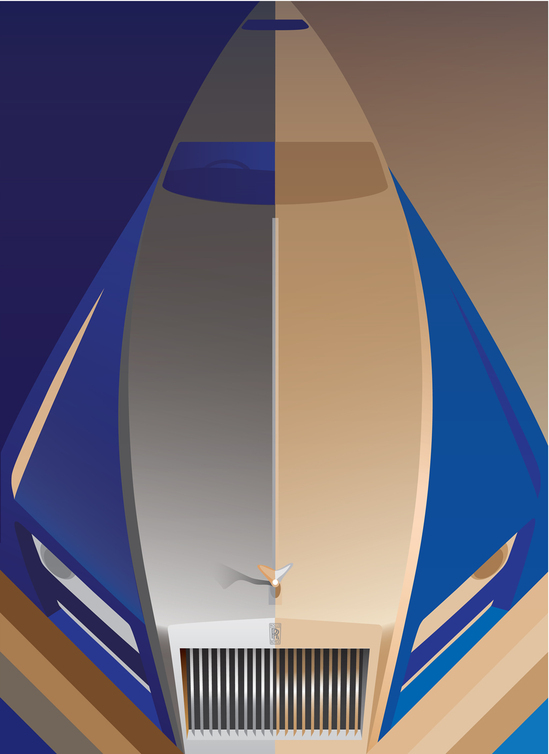 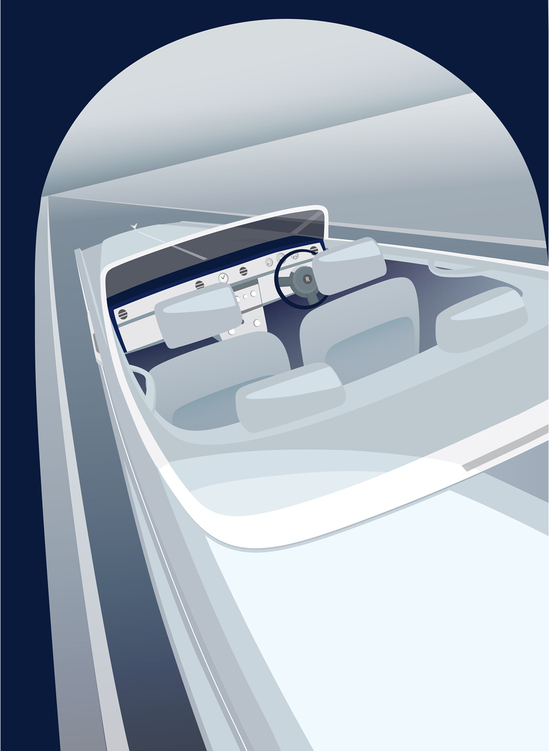 The brand feeds the curiosity by releasing three posters created by the Rolls-Royce design team referencing the style that defined one of the world’s most glamorous and exciting design movements.